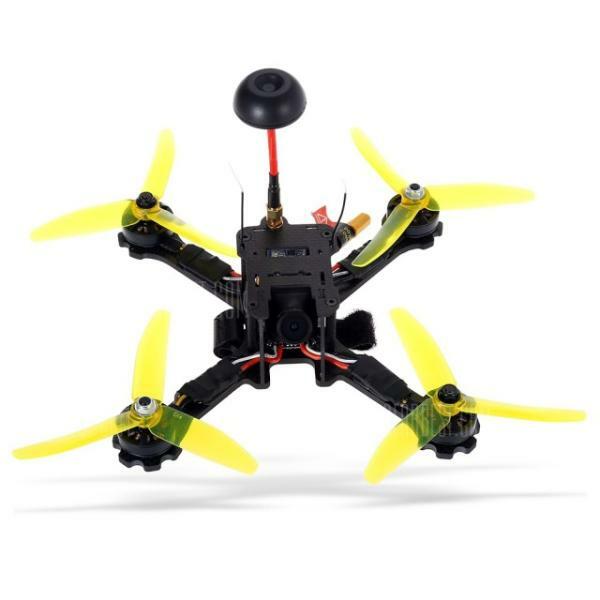 The DBPOWER MJX X400W is an affordable FPV camera quadcopter drone produced by DBPOWER, a manufacturer based in China. 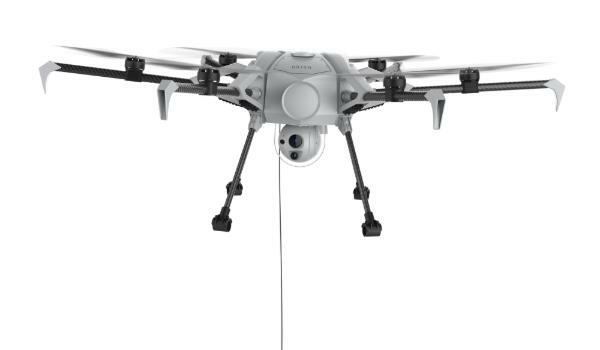 This drone is also known as the Hawkeye-VII. 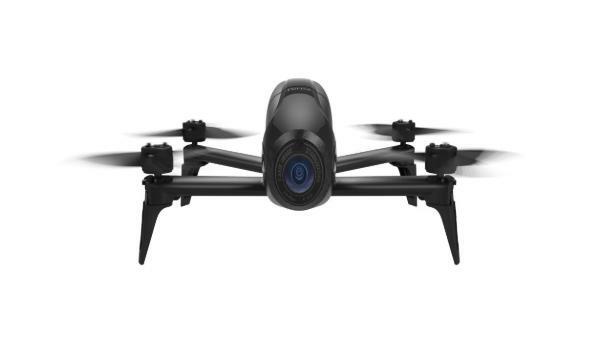 This camera drone is easy for all levels of drone pilots to operate, thus the drone features one key return home, headless mode etc. 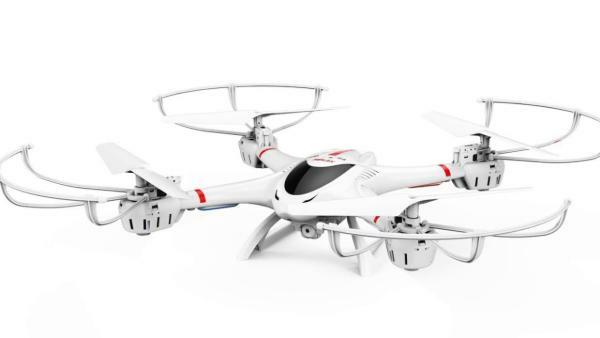 Furthermore, the drone has a flip feature for a fun drone flying experience. Users are required to purchase their own VR headset or goggles to use the FPV flight mode. 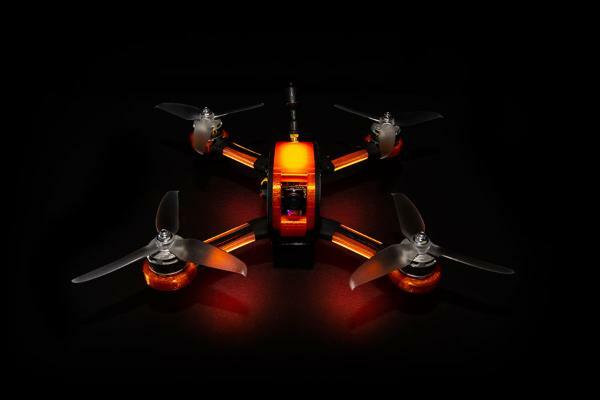 FPV: users can view the flight on the camera drone via FPV goggles. 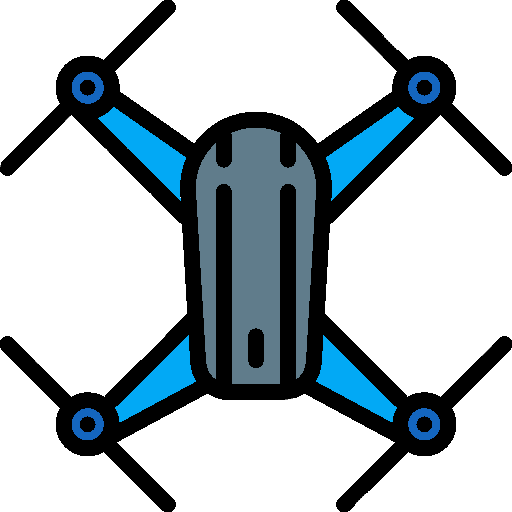 Smartphone app: thus users can use an app (Android or iOS) on their mobile phone to operate the drone.